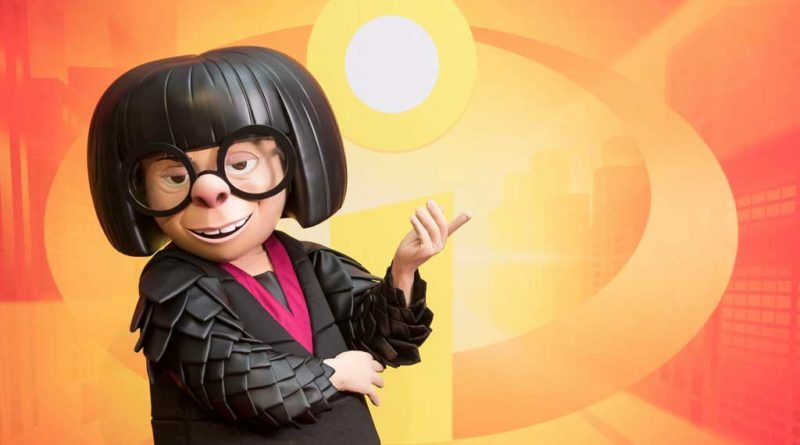 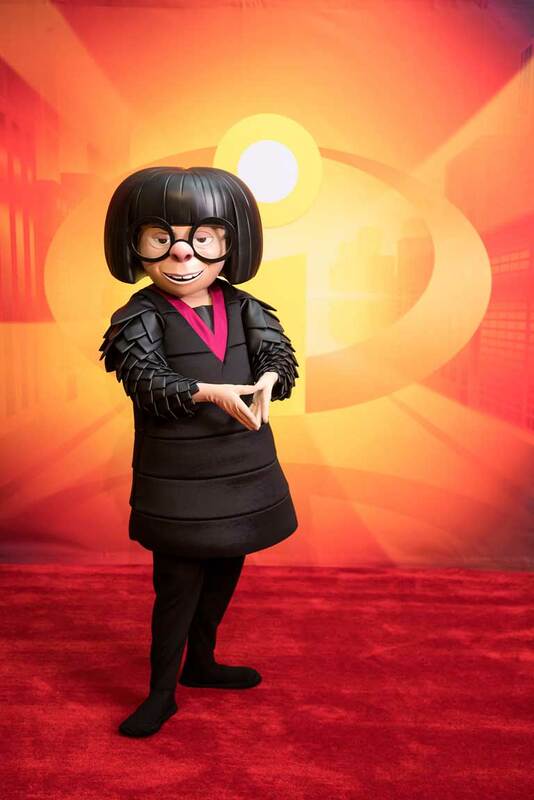 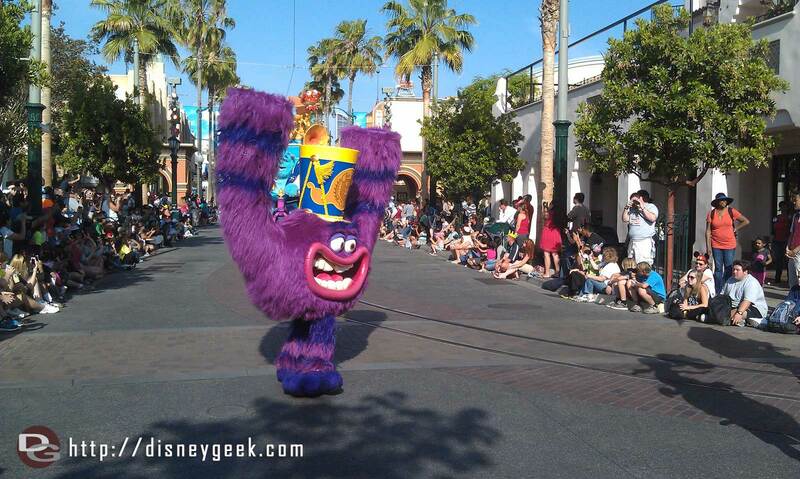 Just in time for the opening of “Incredibles 2” in theaters on June 15, celebrated designer Edna Mode is jetting over to greet guests at Disney California Adventure park at the Disneyland Resort, as part of the first-ever Pixar Fest. 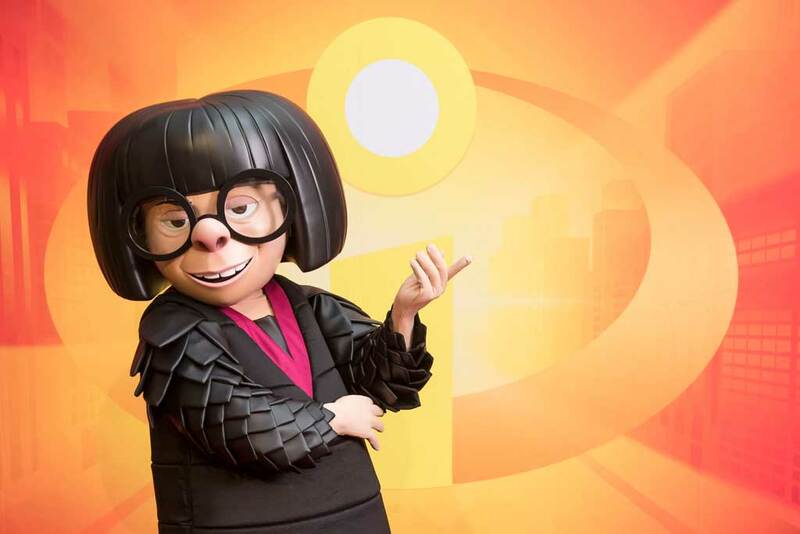 The iconic super suit designer, from Disney•Pixar’s “The Incredibles” and the upcoming “Incredibles 2,” will continue to grace guests with her presence at Pixar Pier, to celebrate the opening of this newly reimagined land. 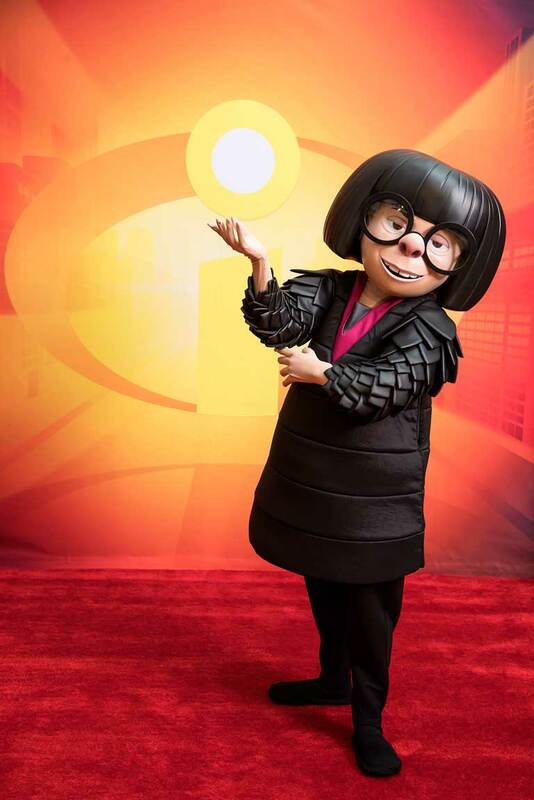 Guests will discover Edna’s role at the new Incredicoaster, too, beginning June 23, 2018.